Approximate 4000 sq ft main house and 700 sq ft lane way house. Customized your own floor plan and design. 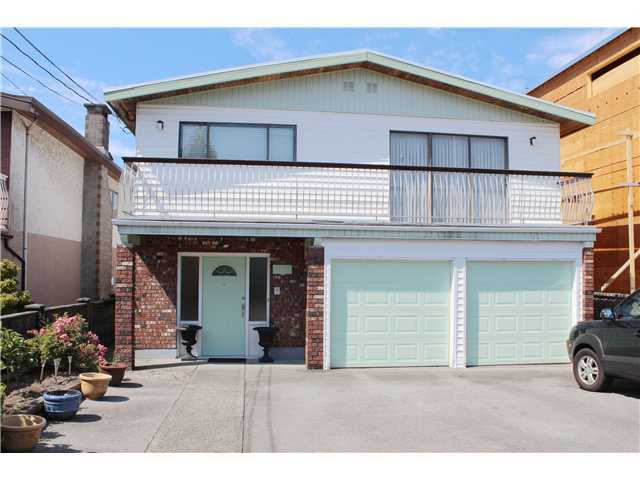 Centrally located close to skytrain, school & parks. 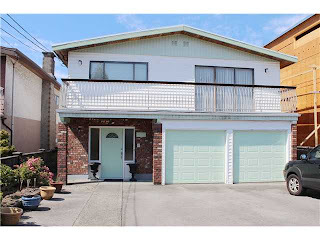 Many updates through out, 2 or 3 bedrooms suite mortgage helper.